Categories: MK5 Golf GTI, MK6 Golf GTI, MK6 Golf R, Scirocco 2.0 TSi, MK2 S3 (8P), MK2 TT 2.0 TFSi 2WD, MK2 TTS, Leon Cupra 2.0 TFSI MK2, Leon Cupra 2.0 TSi, Leon Cupra R 2.0 TFSI MK2, Octavia VRS 2.0 TFSi MK2, Octavia VRS 2.0 TSi MK2. 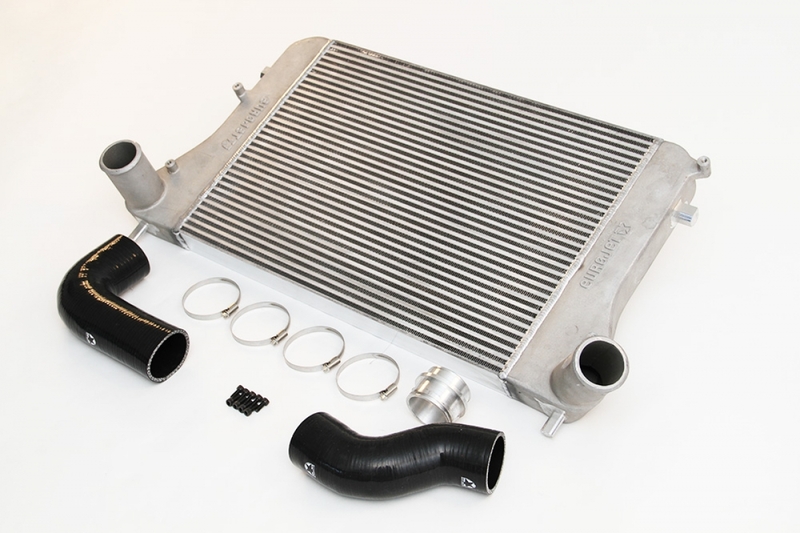 Eurojet offers a full front-mounted intercooler (FMIC) solution that can mate up to the original equipment manufacturer (OEM) throttle body and turbo discharge sections without modifications to your OEM hardware. 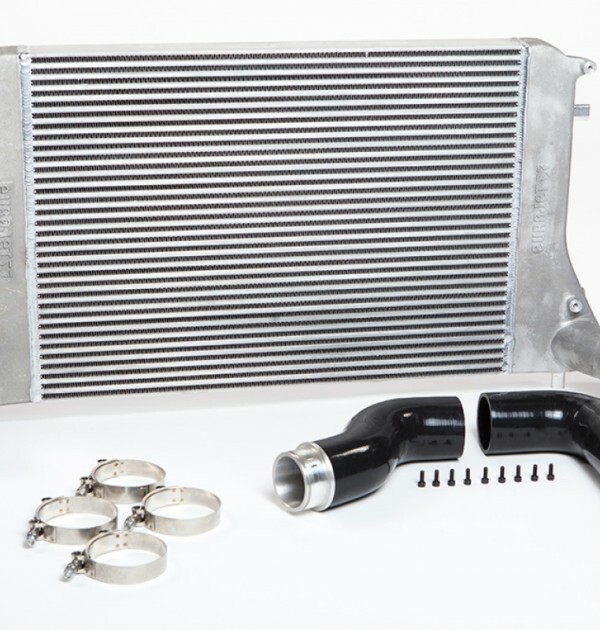 This kit upgrades the OEM core to provide the benefits of a large surface area FMIC with unmatched performance and style. We’ve tested our design and run it through the ringer! We’ve pushed our cores beyond 600 hp on our race applications and run them daily on our 330-hp performance K04 platforms. Our cores consistently hold within 2 to 5 degrees of ambient temperatures in all conditions: muggy and humid, and dry and arid heat. No matter what conditions you throw at our design, we can handle it. 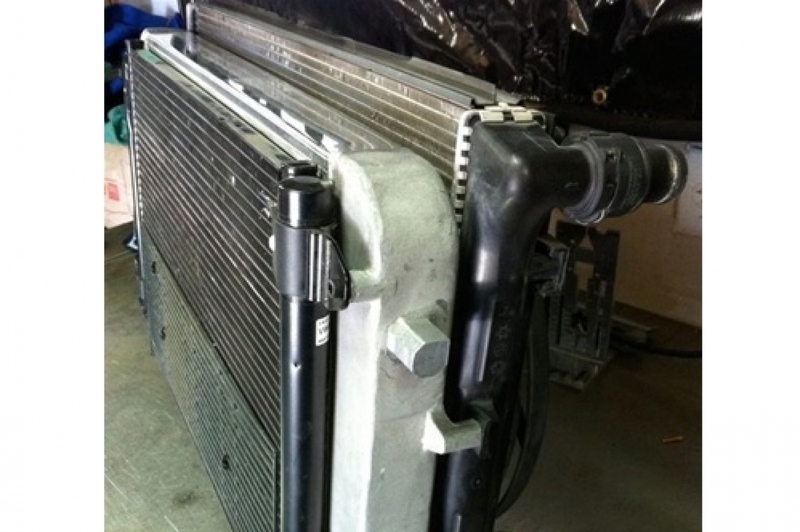 No one makes a better intercooler; our numbers prove it. 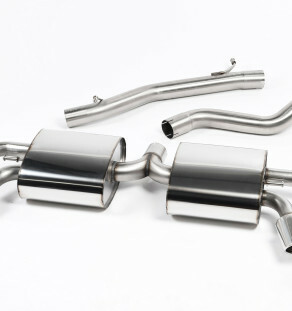 WHY SHOULD YOU BUY THE EUROJET™ FMIC OVER AN S3 CORE? Despite material and design differences, one very important point to keep in mind is that the S3 replacement core is designed for the power and boost levels of the S3 with the K04 combo. What that means is that it’s rated within the 240- to 290-hp range. 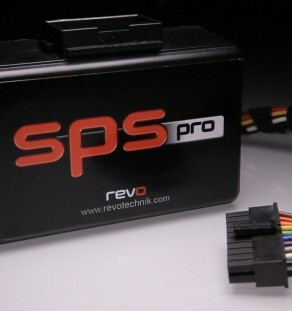 It’s designed by VW engineers to work at OEM levels with OEM software. 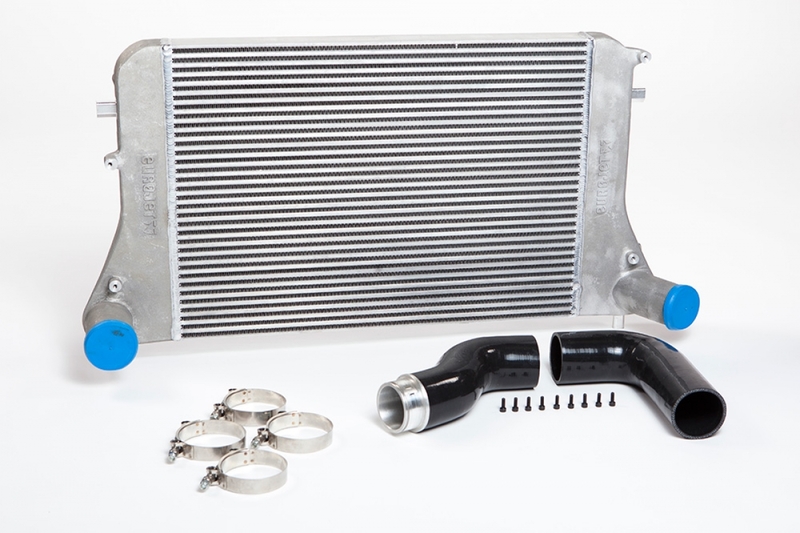 You will begin to see heatsoak with the S3 intercooler as you approach the 300-hp levels.